Global Radio increased its commercial revenues by five per cent year on year in the 12 months to 30 March 2013, but increased interest and charges caused its pre-tax losses to stretch by six per cent. According to Global Radio’s accounts for the year to the end of March 2013, the owner of the Capital network and Classic FM generated turnover of £219.5 million, up 4.8 per cent year on year. Global Radio said its revenue growth represented "an excellent performance and outperformed the industry as a whole", which grew by 1.4 per cent according to the Radio Advertising Bureau. Although the group reported an operating profit of £37.1 million, up 11.4 per cent year on year, after £67.8 million of charges including interest payable, it made a pre-tax loss of £29.3 million, up 5.6 per cent from a loss of £63.2 million a year earlier. Adjusted earnings before interest, tax, depreciation, amortisation, impairment provisions, redundancy, integration and vacant property provisions, which Global Radio said was a key measure of its performance, were £61.3 million, up 8.3 per cent. The accounts also confirm Global Radio paid £69 million for the assets of GMG Radio, a deal that was blocked by the Competition Commission. Previously, neither party had commented on the amount the deal was worth. 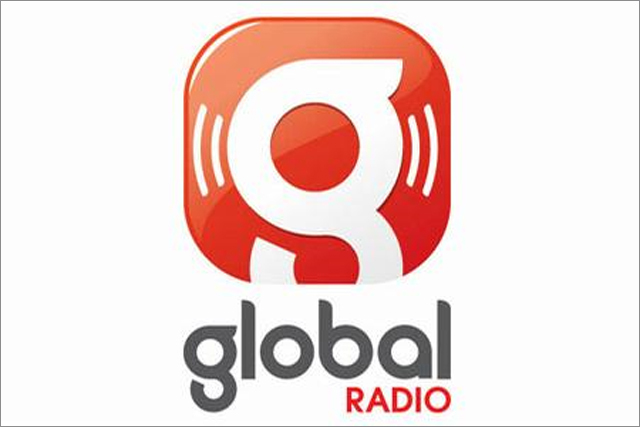 In December, Global Radio announced it would not continue its appeal against the CC decision and is now exploring other options for the stations it is required to offload.